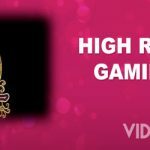 Microgaming games are going live at 888 Casino. 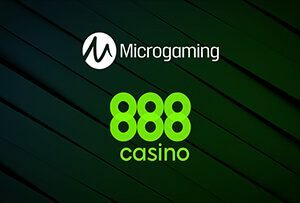 The Isle of Man-headquartered gaming giant Microgaming has announced the signing of an important new partnership agreement with 888 Casino. 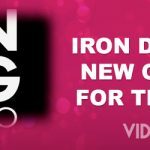 Under the provisions of the new deal, Microgaming will make its content available with one of the most popular online gaming entertainment providers in the world. Thanks to this deal, 888 Casino will expand its existing casino offer, while its customers will gain access to Microgaming’s extensive portfolio of high-quality games, including titles as Jurassic World and Game of Thrones. In addition to this, 888 Casino will also be able to offer the renowned developer’s selection of Casino in Bingo side games. 888 Casino has been offering innovative, leading gaming solutions to players for more than 20 years. The company is headquartered in Gibraltar, but it is licensed in a number of important regulated jurisdictions, such as the United Kingdom, Denmark, Sweden, Spain and Italy. 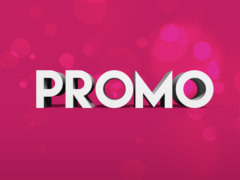 Apart from being able to enjoy a wide offer of entertaining and exciting casino games produced by Microgaming, 888 Casino customers will also gain access to the industry’s and the world’s largest progressive jackpot network, which has so far paid out more than €1 billion. Microgaming’s titles will at first be available to customers in the United Kingdom, while markets such as Denmark and Sweden are likely to follow very soon. 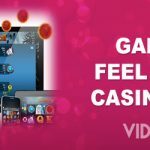 Commenting on this important agreement, John Coleman Chief Executive Officer at Microgaming said his company was thrilled to welcome 888 Casino, a major player in the industry, to its ever-growing customer base. 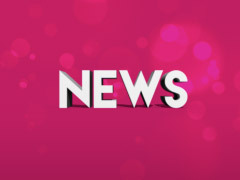 He added he was confident that this would be the start of a positive strategic relationship which would further strengthen the Microgaming brand across Europe and pointed out he was looking forward to providing 888 Casino with even more of Microgaming’s innovative, popular content in the coming months. Guy Cohen SVP Head of B2C at 888 Holdings said 888 Casino’s mission was to always exceed its customers’ expectations and provide the most enjoyable online gaming experience possible and explained this exciting deal would take the casino’s offering to the next level. 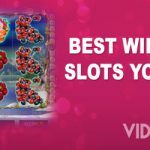 Cohen added this deal would enable 888 Casino to raise its position of offering the most engaging and interactive casino content alongside the company’s existing portfolio of games.